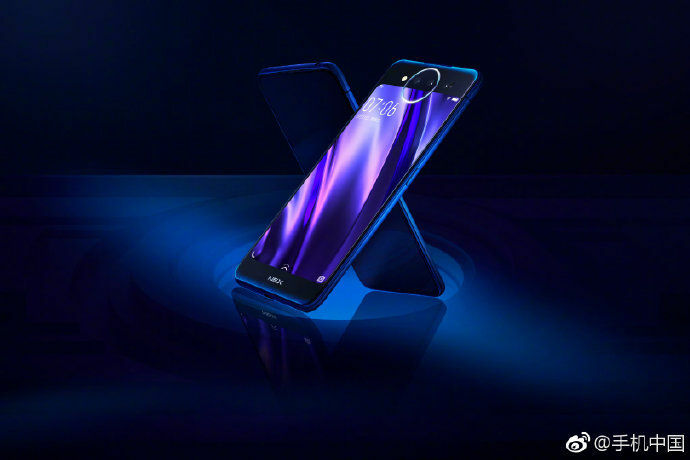 Vivo has officially confirmed the dual-display design and triple rear cameras of its upcoming NEX-series smartphone – purportedly dubbed as Vivo NEX 2 for now. 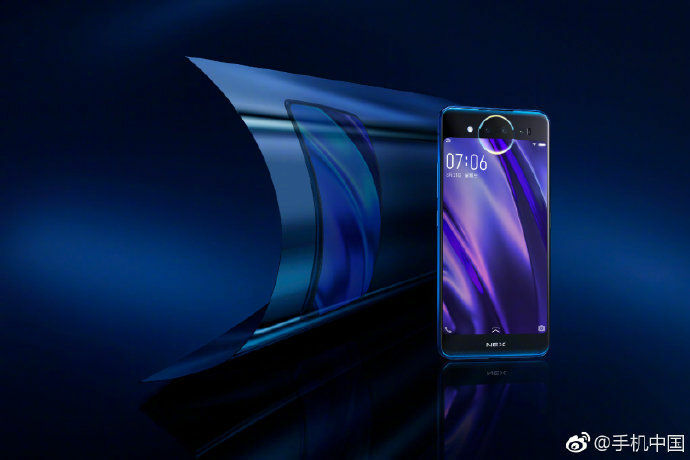 The company on its official Weibo account has teased the handset from every corner. 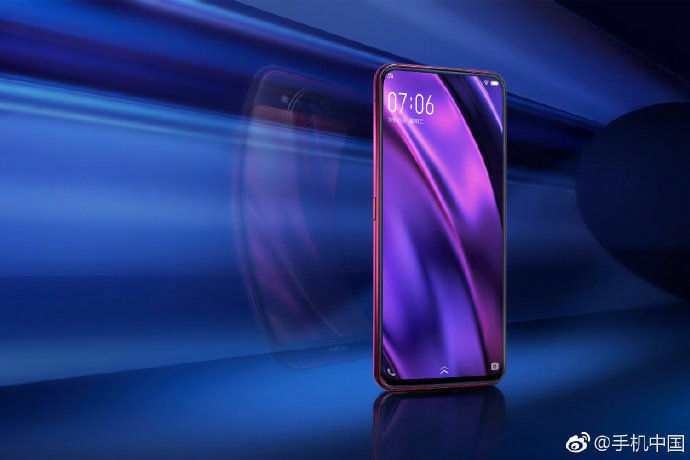 To nobody’s surprise, the design is in line with the leaks and rumours of the device we have seen over the course of the past few weeks. 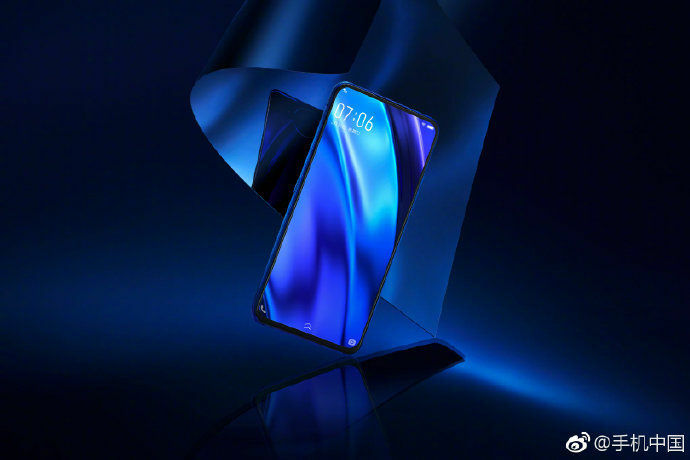 Though Vivo hasn’t revealed the specs of the NEX 2, it has confirmed its unveiling date as December 12th. This is against previous reports which speculated December 11th as the launch date of Vivo NEX 2. Coming to the features of Vivo NEX 2, the handset is likely to miss out on pop-up selfie camera that we saw on its predecessor – the NEX (review). Instead, it will rely on the triple rear cameras to do the work of front camera as well. 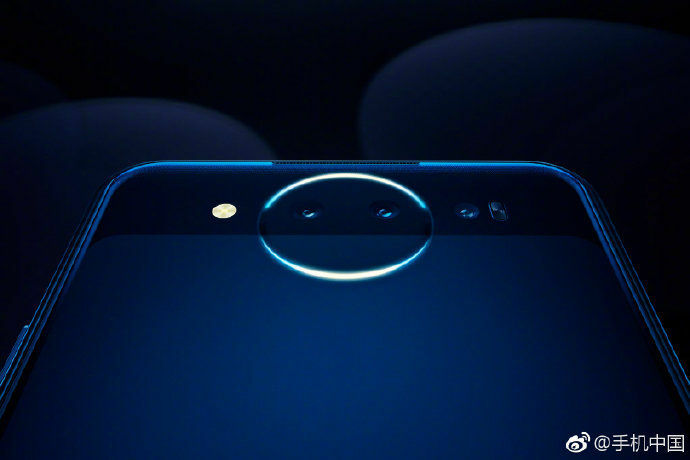 The sensor details are scarce right now, but what we do know is that the cameras will be aided by LED flash and a secondary display. The display will be mounted on the rear panel, and it’ll be slightly smaller than the main display of the handset. The main display seems to be an edge-to-edge one with no hindrance from bezels or notch whatsoever. 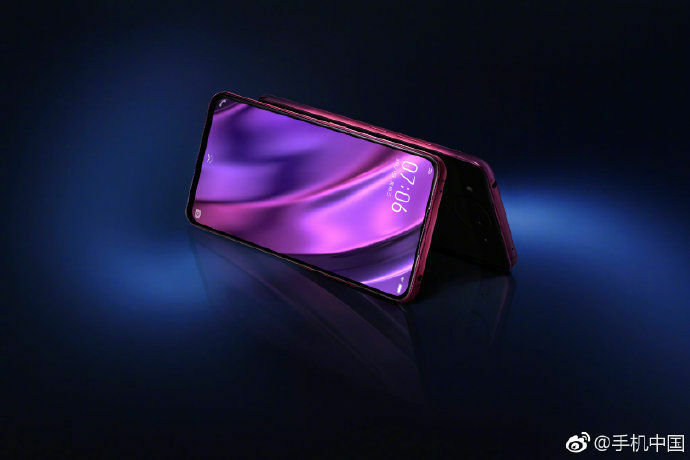 Furthermore, the Vivo NEX 2 will come with a 3.5mm headphone jack at the top edge, which is having its last hurrah in the jack-less world. At the bottom edge, you’ll get USB Type-C port, speaker grill, and a SIM tray. 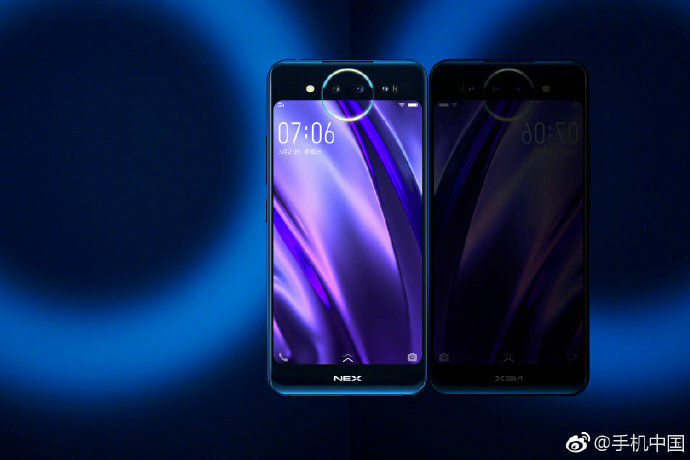 The handset is likely to launch in two shades: Blue and Purple. Since there are displays on both sides of the phone, it’ll flaunt a glass sandwich design. 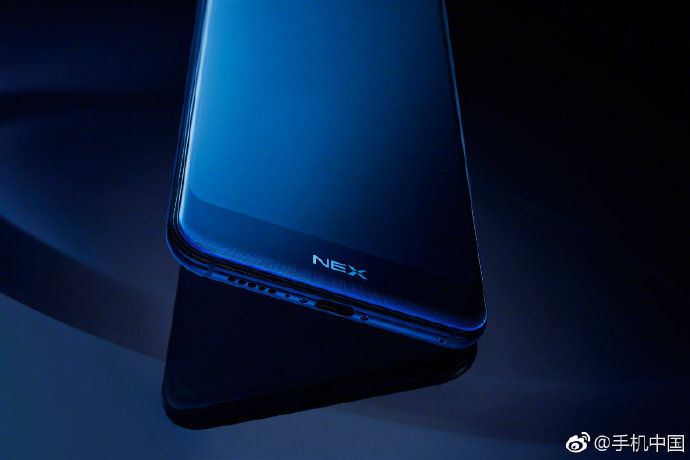 As stated above, the NEX 2 specifications are not known at the moment. However, we can expect it to come with to come with all the hardware that a 2018 flagship device should have. To start with, the handset is likely to be driven by Snapdragon 845 SoC paired with up to 8GB of RAM and 256GB internal storage. Stay tuned to 91mobiles to get more updates as and when they emerge.